Suitable for: This is recommended for anybody who struggles with oily skin and has enlarged pores. Oily skin is probably the trickiest skin type to have because it leads to so many irritating breakouts. 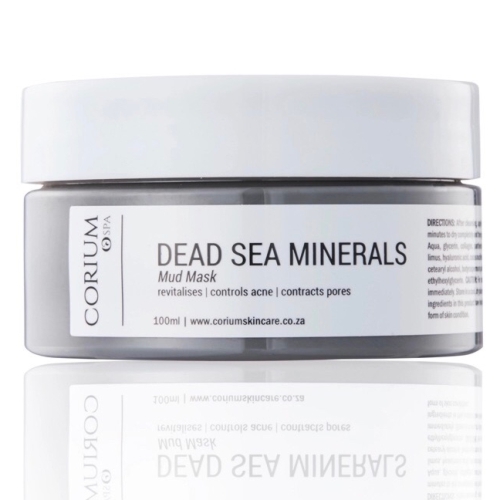 The Corium Dead Sea Mineral Mud Mask can control skin's oil production and keep acne at bay. The mineral overload sets this ingredient apart from the rest. It's reported to have more than 21 minerals, including magnesium, potassium and calcium. Calcium encourages sebum balance, prevents wrinkles and boosts hydration. Magnesium is good for healing skin tissue, while potassium adds moisture to your skin. Dead Sea Salt contains lots of zinc and sodium, which also targets acne and purifies the pores. Collagen is a glue-like protein that gives the skin its elastic texture; this mask delivers a high content of collagen to the skin, which helps to improve hydration and firmness. 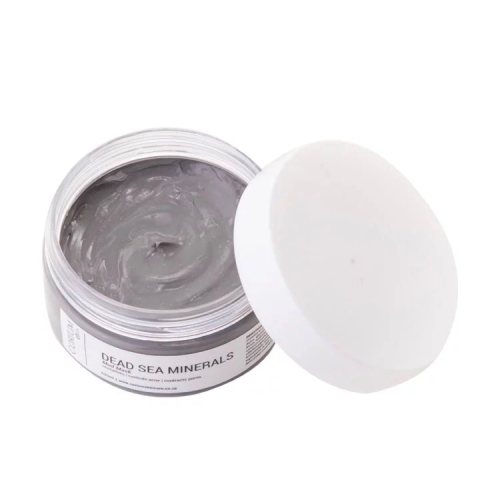 Notify me when Dead Sea Minerals Mud Mask 50ml Dead Sea Minerals Mud Mask is available.